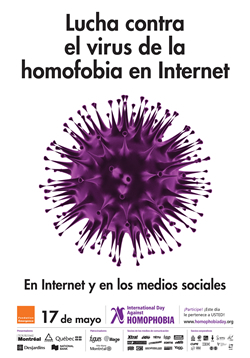 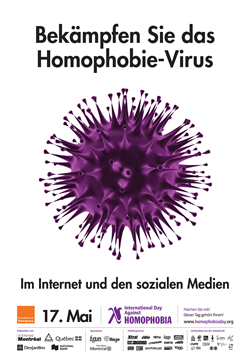 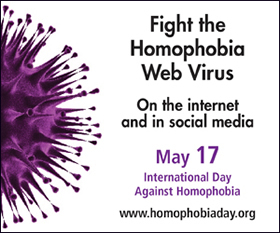 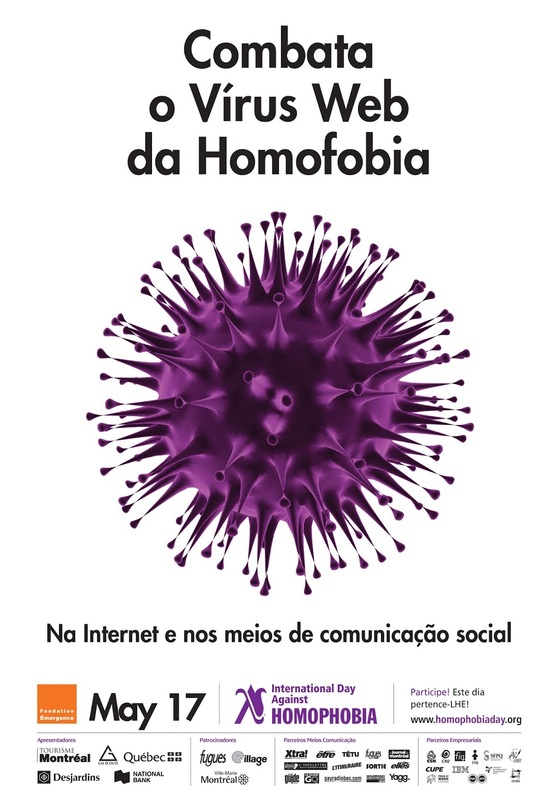 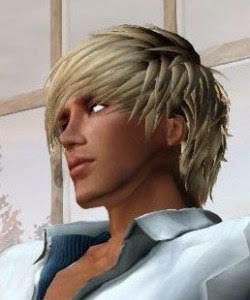 The theme of the International Day Against Homophobia 2013 campaign is Fight the Homophobia Web Virus. 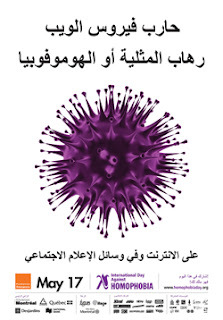 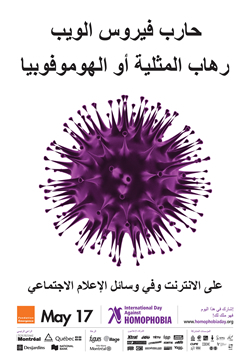 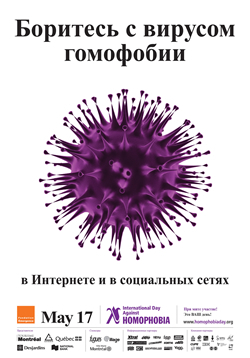 The campaign image shows a virus seen under microscope. 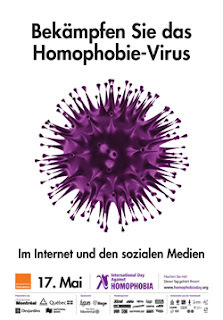 This homophobia Web virus, of course, has no face or colour. 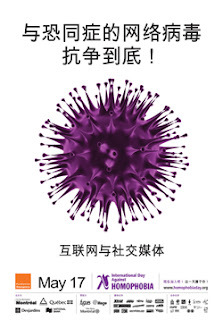 Its illustration is an element of communication. 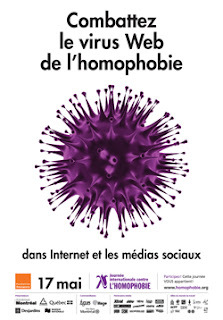 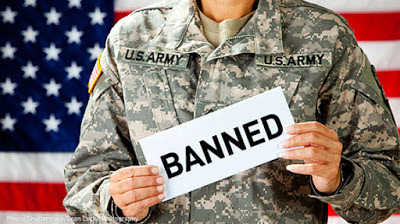 For more information visit the Homophobia Day website.